Anyfood & beverages, home care, automobiles, confectionery orpersonal care require a proper packaging to make it free from contamination. And why not? After all, the most attractive packaging of a product is something which catches everyone’s eye. A product packaging shows the very first impression of a product. If you need printed, transparent or window pouches for your products, you must consider a one-stop solution for all kind of flexible packaging over the globe. 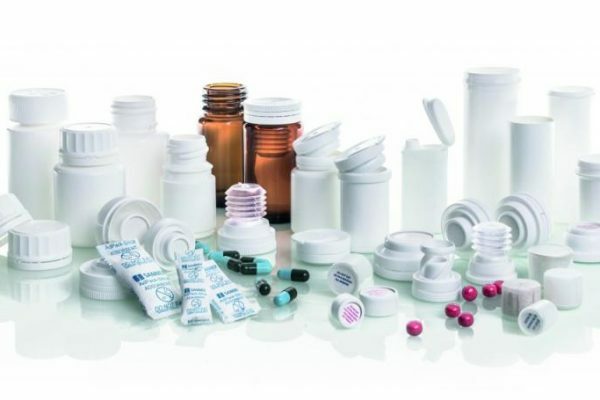 Many devices, equipment and appliances often require different packaging styles for the pharma products in order to make it unreachable of microbes. Obviously, the packaging material depends upon what your product is and what property it possesses. To meet all these supervisory necessities, top companies provide the best-in-class Packaging For Pharma Products to make your product secure and free from any damage. 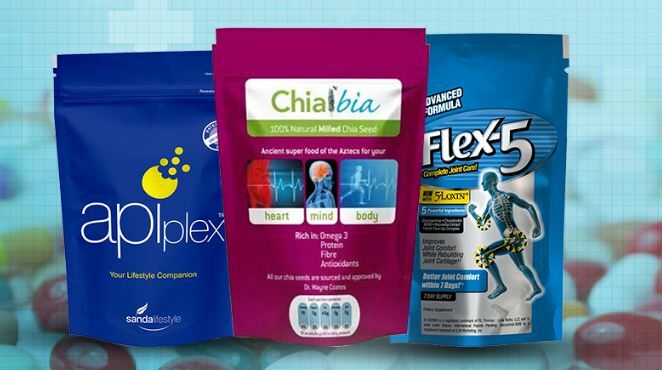 These companies are proficient in manufacturing seal intact tamper evident flexible pouch, seal pouch for electrodes, stand up pouches for medicines, spout pouches for gels/ liquids and also provide customized printing services.These flexible are available in each size and shape according to the product needs. Also, lamination work is also provided by them. The leading pouch manufacturers provide printed/ unprinted laminates which are either in a pouch form or a roll form. 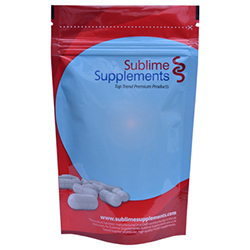 They manufacture and supply specialized pooches, custom printed pouches, standup pouches, spout pouches and more. If you are looking forward to drive your customer’s attention through attractive, durable and flexible pouching, contact the top pouch manufacturers of Delhi NCR.